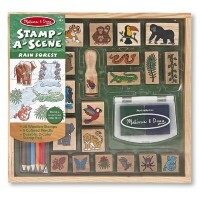 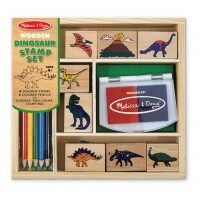 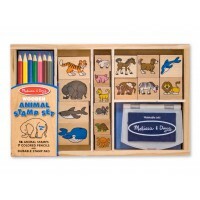 Like colouring books and sticker sets, children go wild for these brilliant wooden stamp sets. 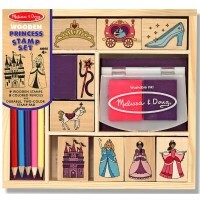 They love the intricate rubber stamps and the coloured ink blocks and will happily spend hours decorating paper with patterns of colourful stamps. 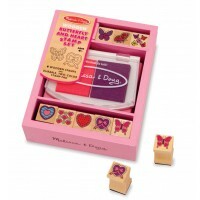 Alphabet stamp sets are a fantastic way to teach children about letters and basic spelling and many of our stamp sets are educational as well as fun!